Would you stop to pick up a penny? I don’t think so. But think of it: if a tracking system saves one penny for a ride, and it all goes to the fleet manager, he could get an iPhone Xr for his wife very soon. Just kidding. The article is about how to cut costs on fleet management even if the vehicles are already equipped with telematics. As exemplified by a large Russian carrier and Gurtam partner Geoservice. By altering odometer readings you can steal up to 120 liters from a single vehicle a month. The customer has 845 trucks which means the loss of 100,000 liters. Reckless driving accounts for 170,000 accidents in Russia annually. Be it an accident or critical breakdown – this is more than financial loss. It means that your asset doesn't work for your business for several days (= a carrier stops transportation activities). The company fleet was equipped with telematics long before Wialon. They employed the tracking systems from Mercedes, Renault, Scania. These are pricy, at least in Russia. So Wialon was considered to be more cost-effective. 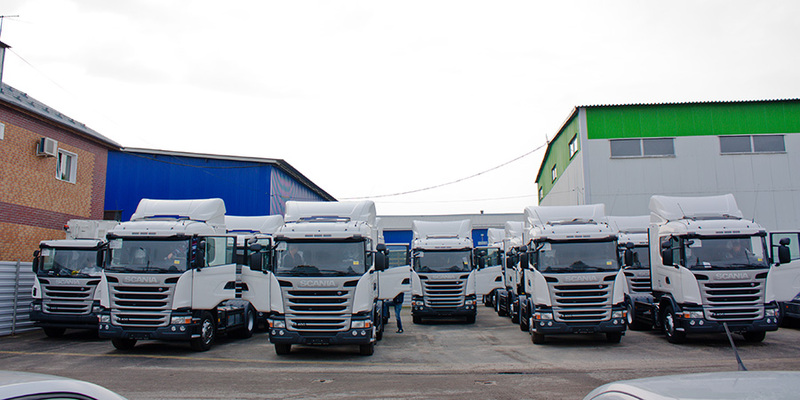 The specifications demanded fleet management based on 16 parameters received from CAN bus. Geoservice delivered the same solution with Wialon. Let’s see how they achieved this when working with vehicles from different manufacturers. For this project, Geoservice cooperates with a hardware manufacturer that specializes in CAN bus data reading. Together with HW specialists, our partner developed software to parse data from onboard vehicle computer and custom firmware for trackers to decode data from Mercedes, Renault, and Scania CAN. 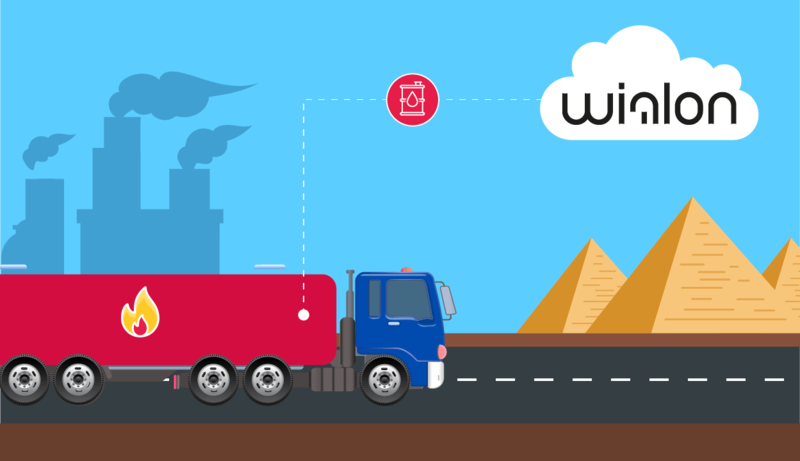 Now telematics equipment receives data from CAN bus and sends it to Wialon in the uniform format. The dispatcher sees everything happening with a vehicle in real time and in Wialon reports. Moreover, Wialon sends all the parameters to the client's ERP via API. Which means the data become instantly available for the company’s accounting. And while the data quality remains the same, they got advanced system capabilities as a bonus. The client controls fillings by means of fuel cards. To avoid fuel frauds they developed a service to compare the volume of fuel filled and actually appeared in the tank. 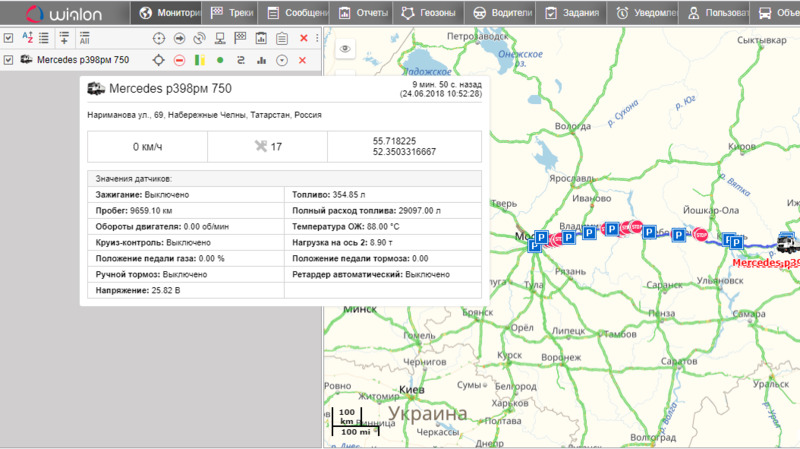 It supports fuel cards of the major providers in Russia and ready for further integrations. Furthermore, they are now implementing Eco Driving to control driver behavior. 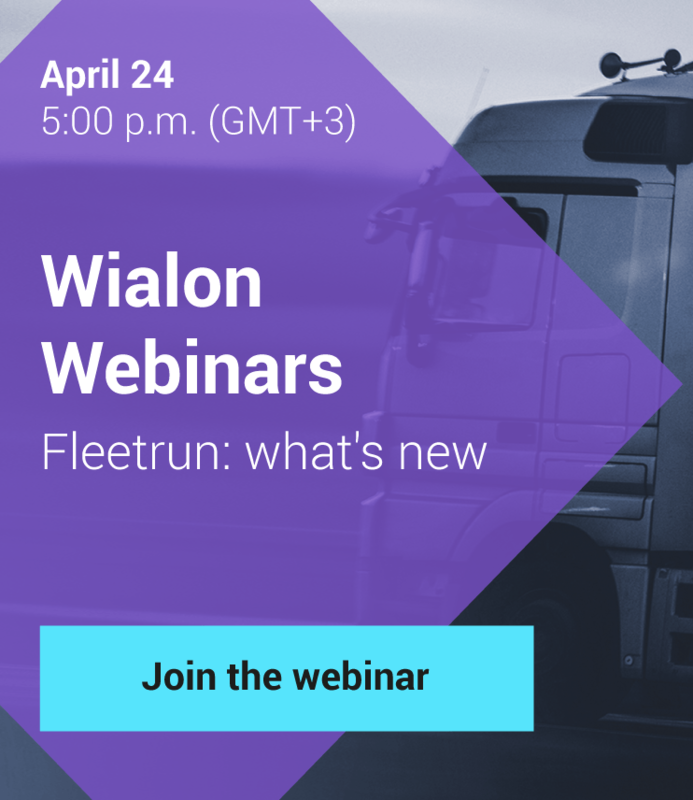 This is how a service provider got plus 845 vehicles in Wialon and a major carrier in Russian as a client. Geoservice are ready to share experience, contact us at marketing@gurtam.com and we’ll specify technical details of the project for you. Write to the same e-mail to share your success story on Gurtam blog and become the hero of the day. Look forward to hearing from you!